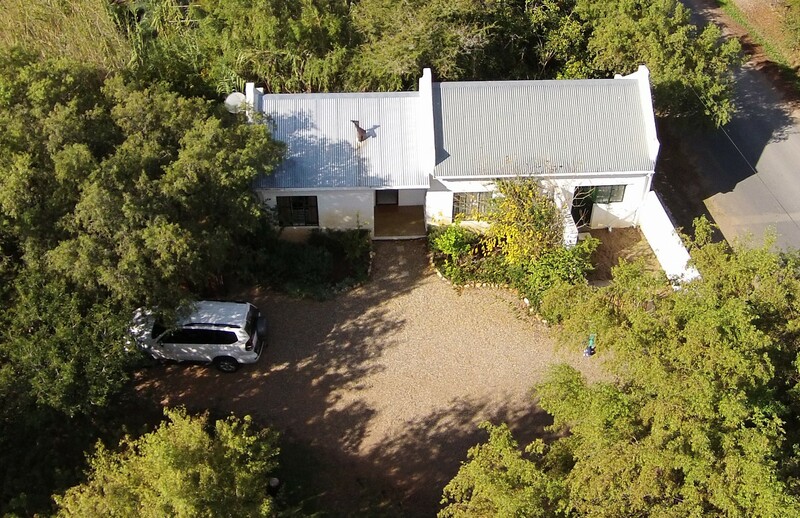 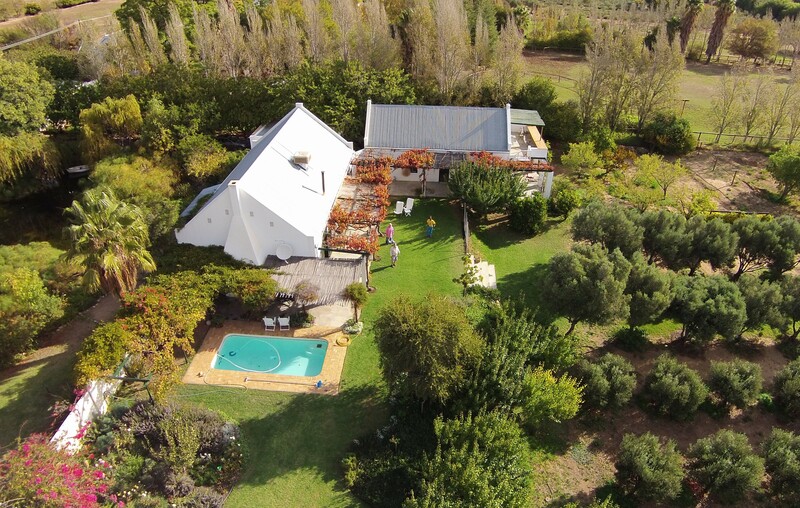 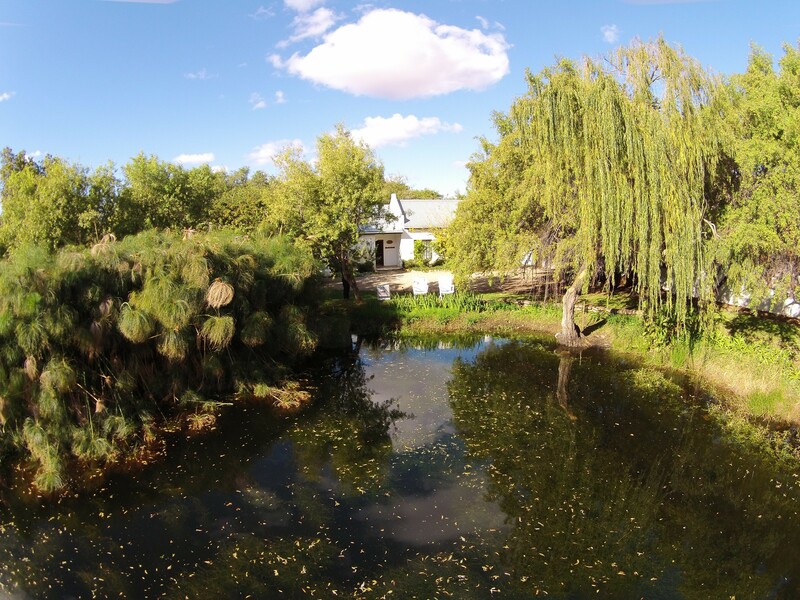 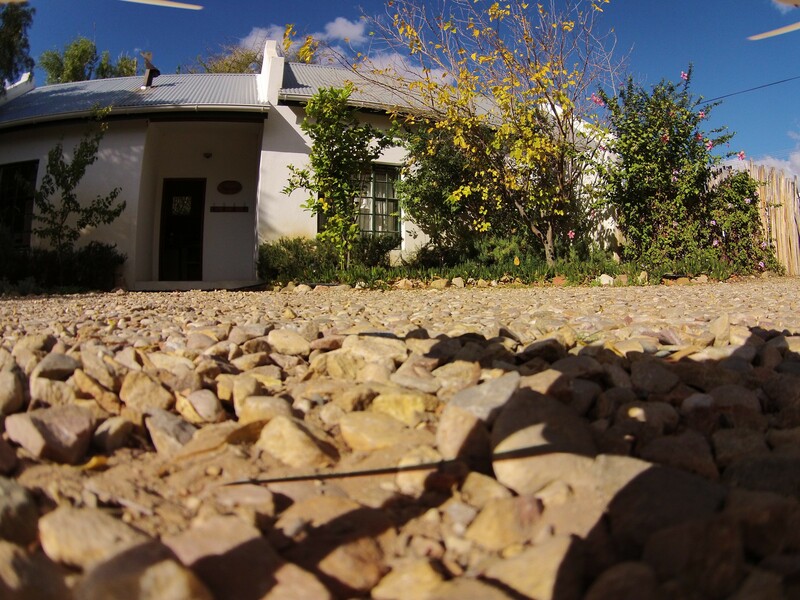 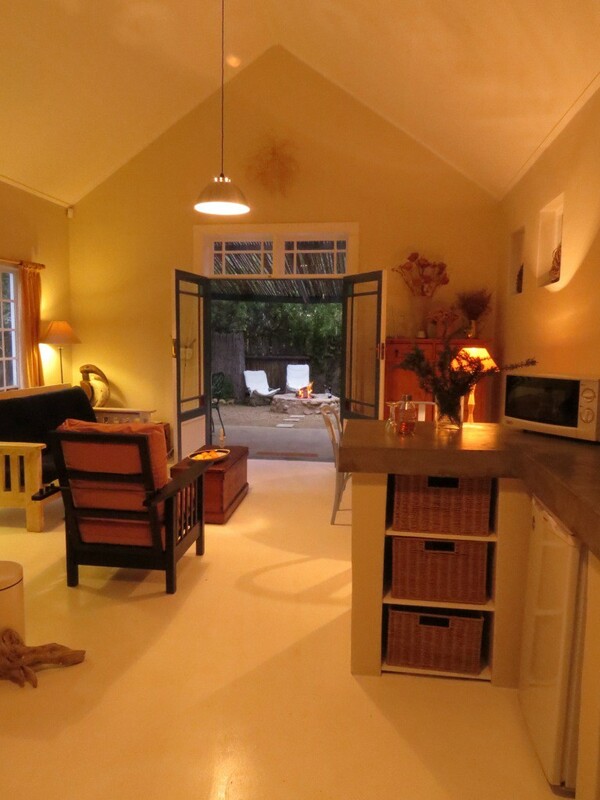 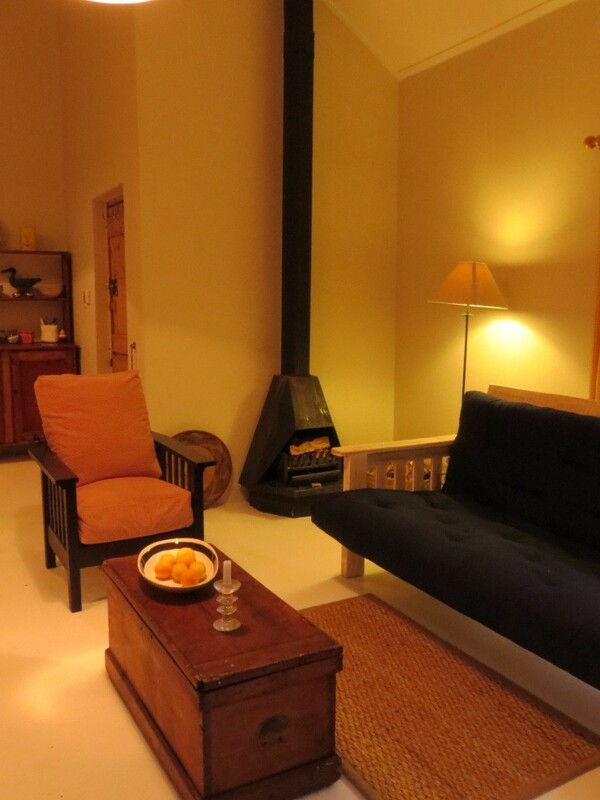 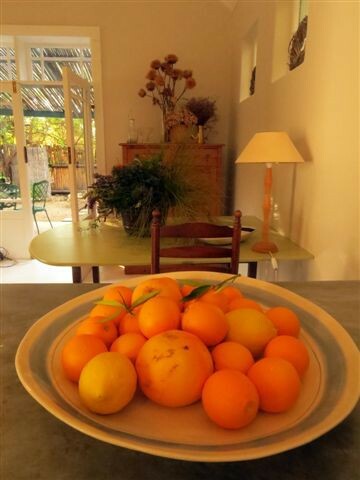 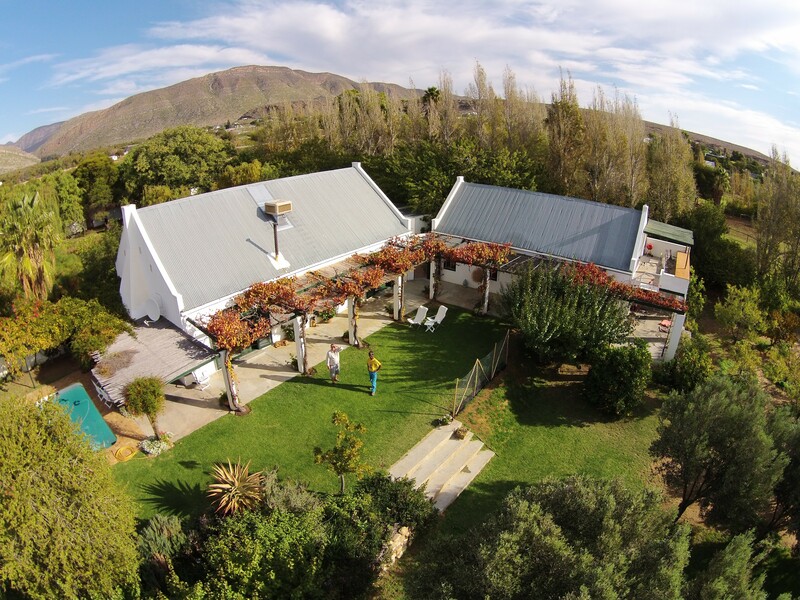 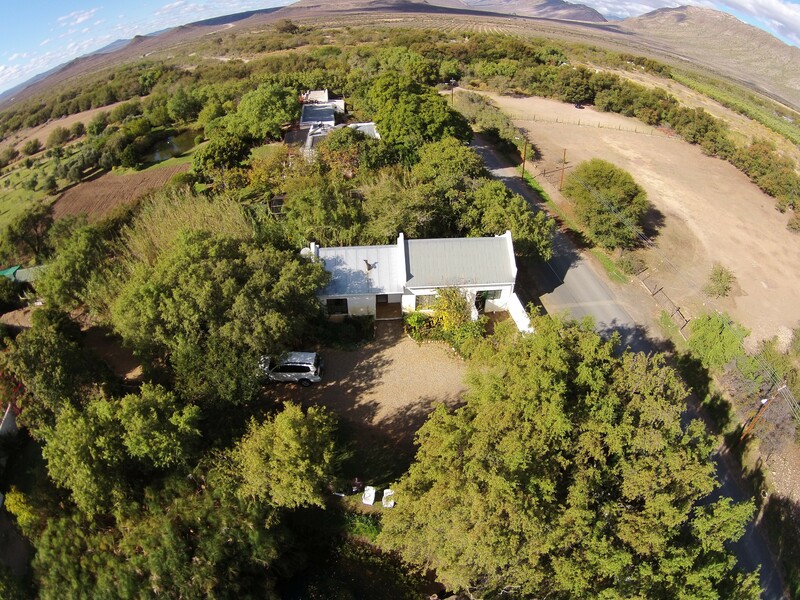 The Olive Thrush cottage offers a peaceful and tranquil retreat, within a few minutes’ walk from the Karoo’s beautiful countryside and about a ten minutes’ walk from the picturesque town of Prince Albert. 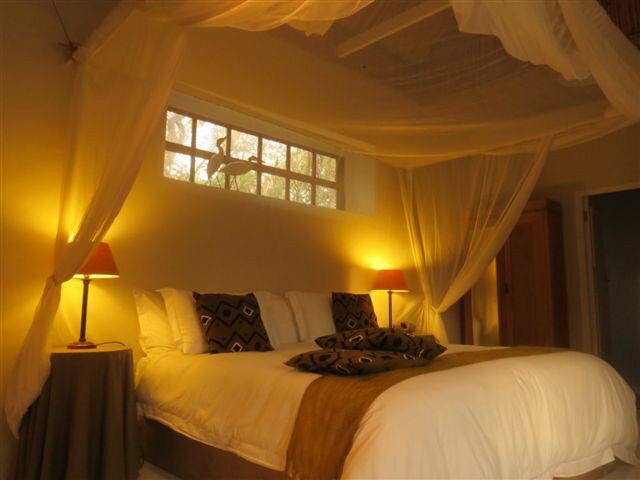 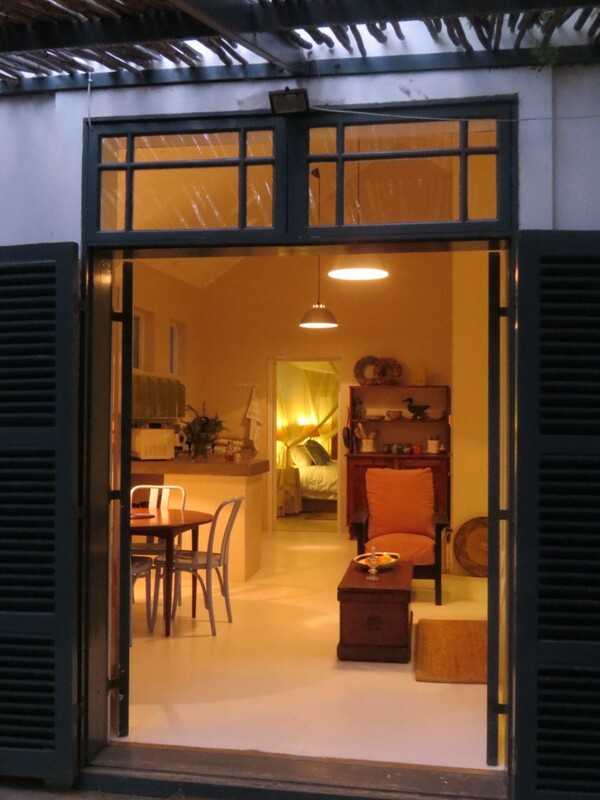 The bedroom has one extra length king-size bed, and two extra length single beds. 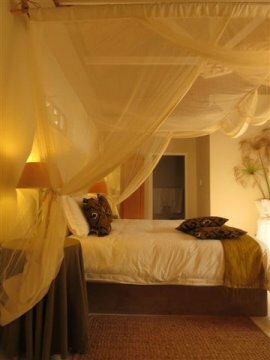 The bathroom has a large shower and soft fluffy towels. The more adventurous have the option to shower outside, under the stars. 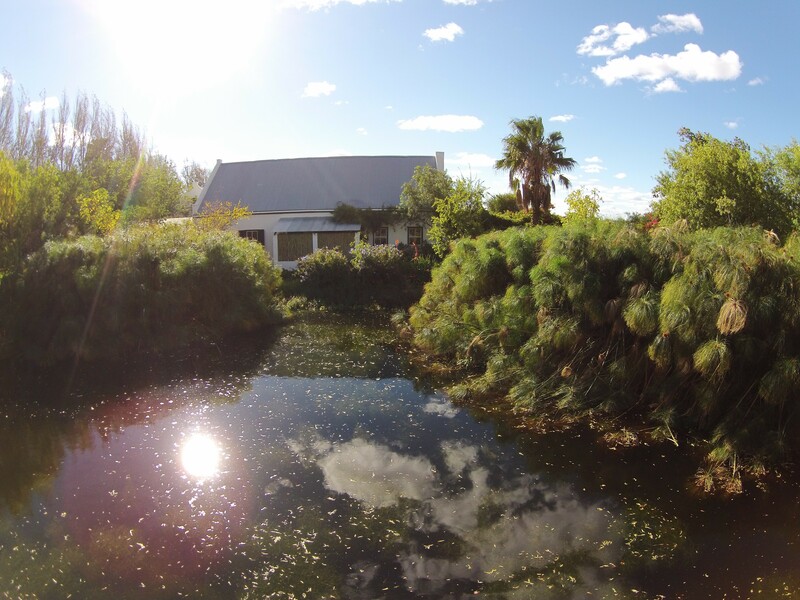 After a hot summer’s day enjoy your sun-downers at our dam in the shade of our trees and watch the nest-building weavers while listening to the chatter of the birds.